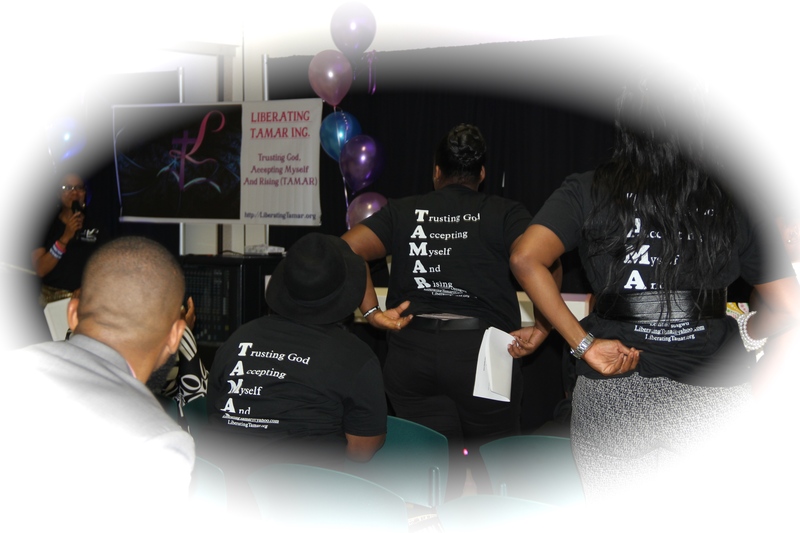 WELCOME TO LIBERATING TAMAR INC.
Liberating Tamar Inc is a 501C3 non-profit organization which strives to help facilitate emotional wholeness in the lives of women in the aftermath of physical and emotional abuse. The goal of this ministry is to transform women from a state of feeling Traumatized, Abused, Misunderstood And Rejected to a state of Trusting God, Accepting Myself And Rising (from TAMAR to TAMAR). On the amazing vision God has given to you and the blessings and doors He us opening! God is amazing! Thanks for your prayers and support. God is doing an amazing work through you to reach women in need…beyond the veil. Your support to me and dedication to this cause is absolutely priceless to me. I used to be suggested this blog by way of my cousin. I’m not sure whether or not this submit is written via him as nobody else recognise such distinct approximately my trouble. Thank you so much. It’s very encouraging! God bless you woman of God I believe this is a start of something big and I’m glad to be apart. Please keep me posted with any opportunities that you and I may be able to work together. My website has a wealth of information regarding my company “I Am Grace” please take a look at it at your convenience http://www.carmellacarter.com. Remember sharing is caring so please feel free to share my website with your friends, family, and colleagues. Wishing you all the best and again please let me know if I can lend a hand as you move forward. Have an amazing evening.